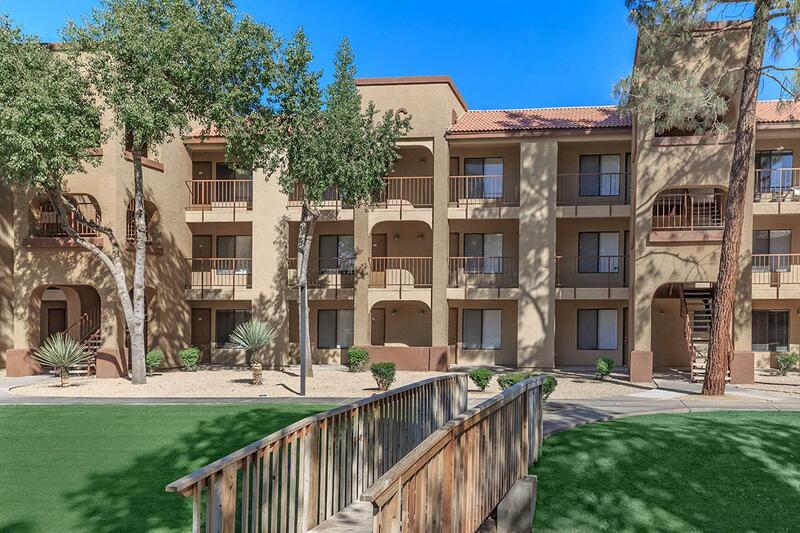 Welcome home to Northern Greens Apartments, a newly renovated community in Glendale, Arizona. 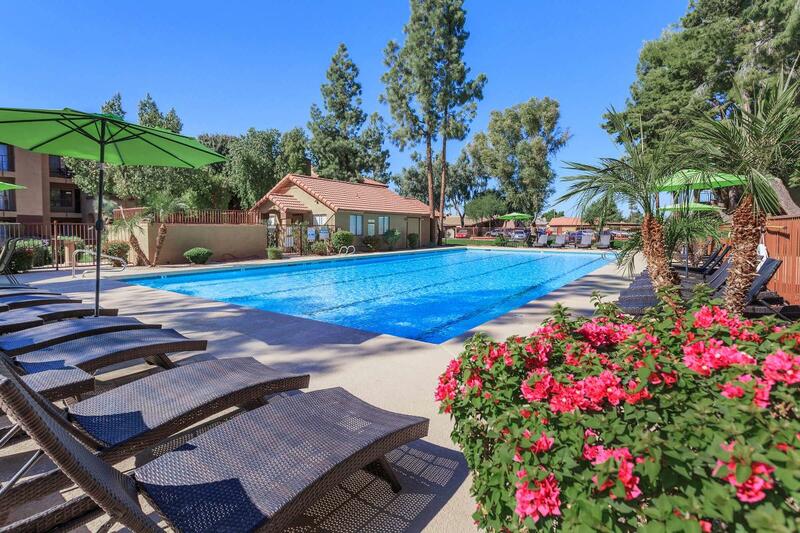 Northern Greens is surrounded by shade trees, and lush landscaping everywhere you look. 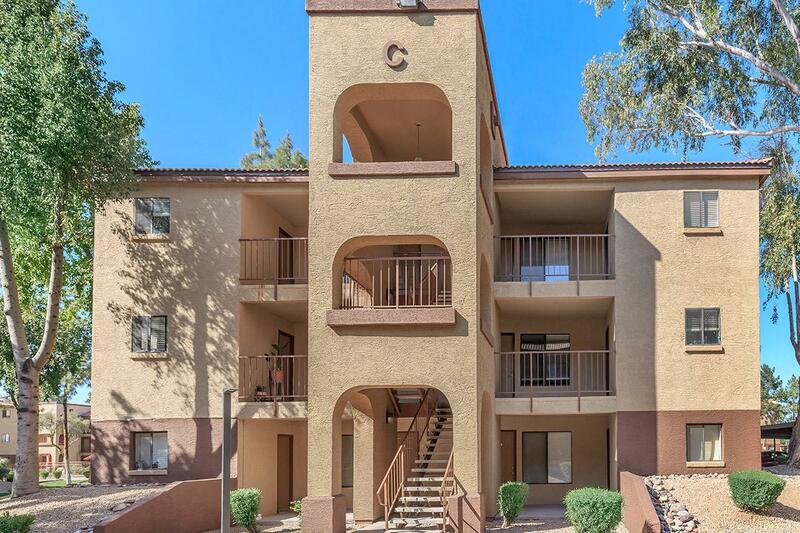 With I-17 and the 101 close to home, you're conveniently near the attractions of Westgate, the hockey arena and football stadium, Glendale Community College and downtown Glendale, plus beautiful parks are just a short drive away. 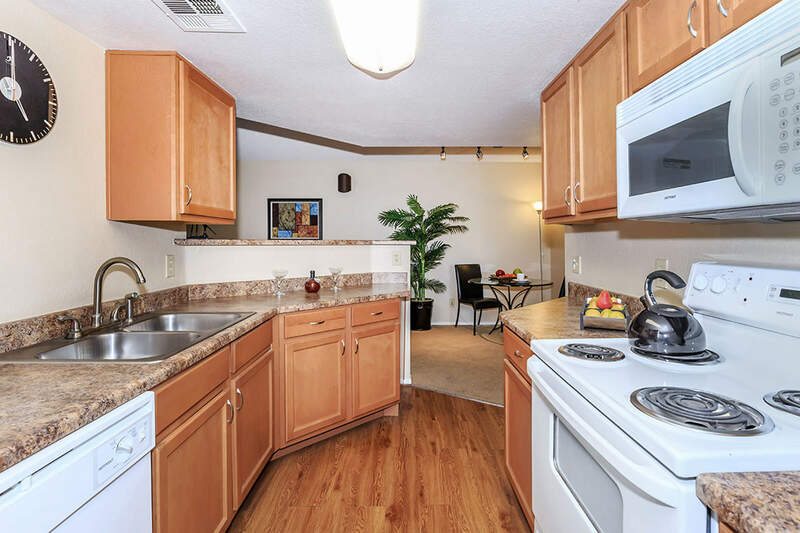 Northern Greens Apartments features one and two bedroom apartment homes with brand new faux wood flooring, pecan wood cabinets, and faux granite countertops. 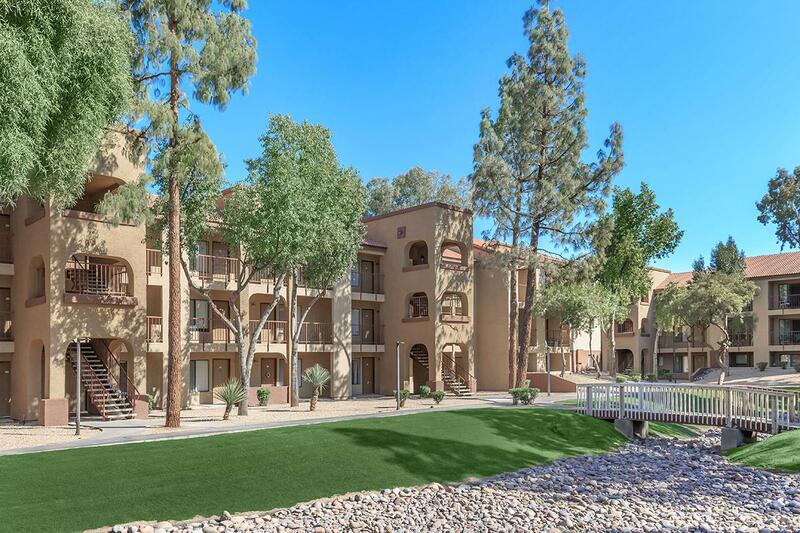 Other amenities include an all electric gourmet kitchen with a breakfast bar, mini and vertical blinds, plush carpeting, walk-in closets, a ceiling fan in the master bedroom and your own private balcony or patio. 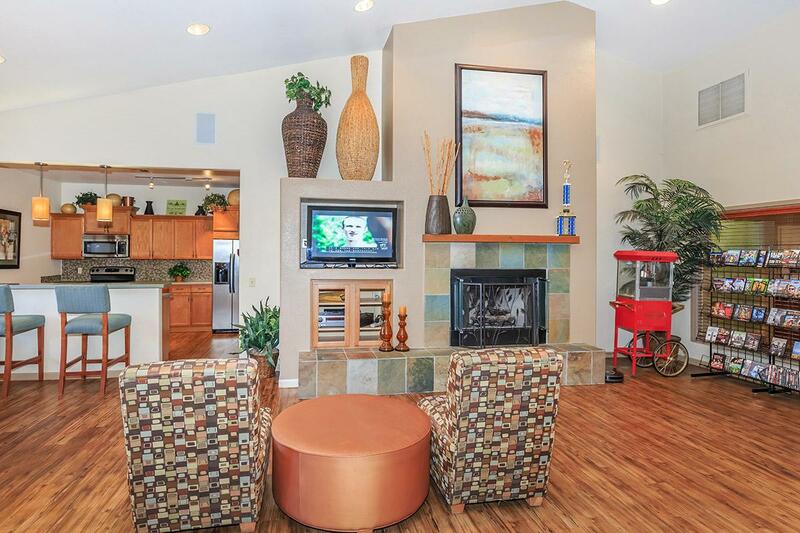 All of our homes were designed with your comfort and convenience in mind. 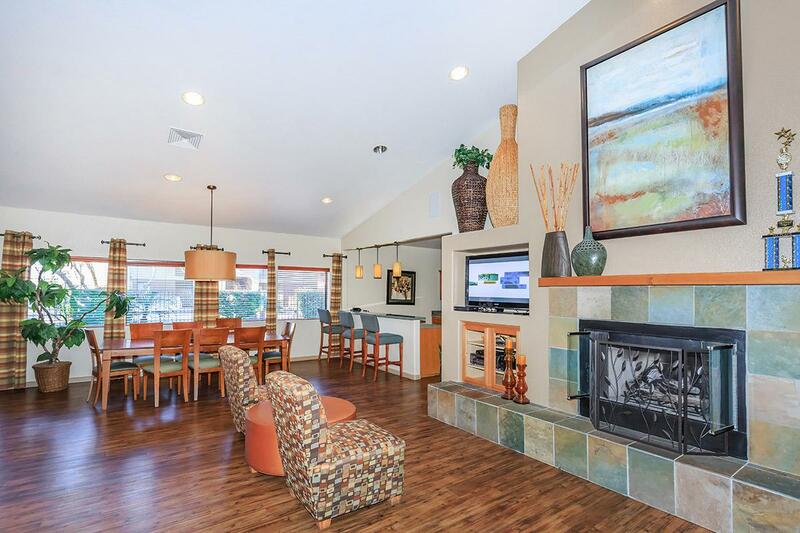 At Northern Greens, we offer many community amenities for your enjoyment. 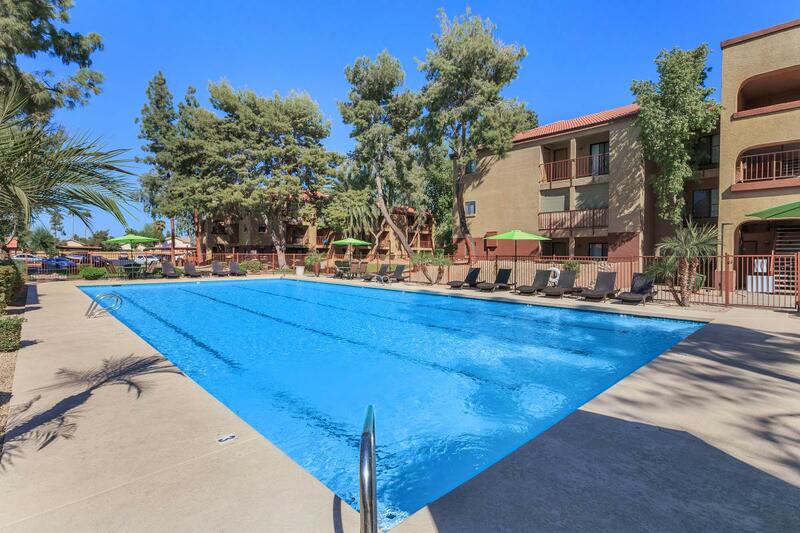 Join the fun around one of the three sparkling swimming pools and whirlpool spas, or relax and unwind in the sauna. 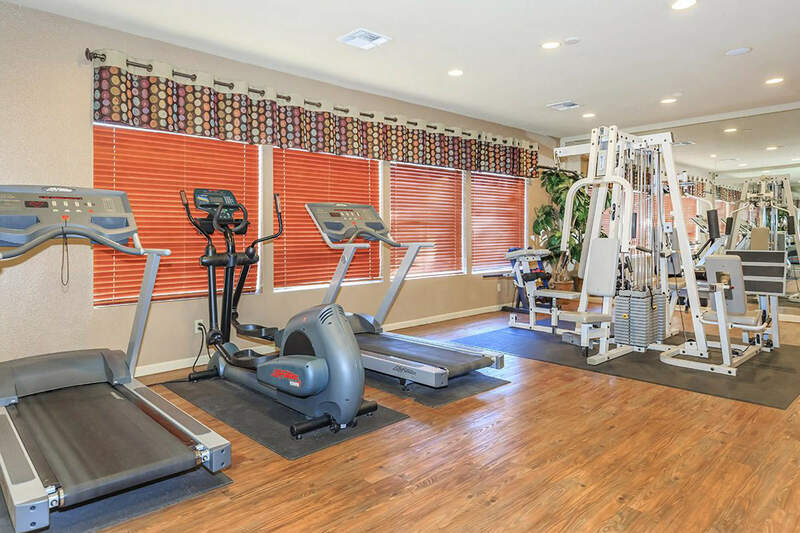 Challenge yourself at the 24-7 fitness center or lap pool, or pick up a game at one of the courts – basketball, indoor racquetball, and lighted tennis. 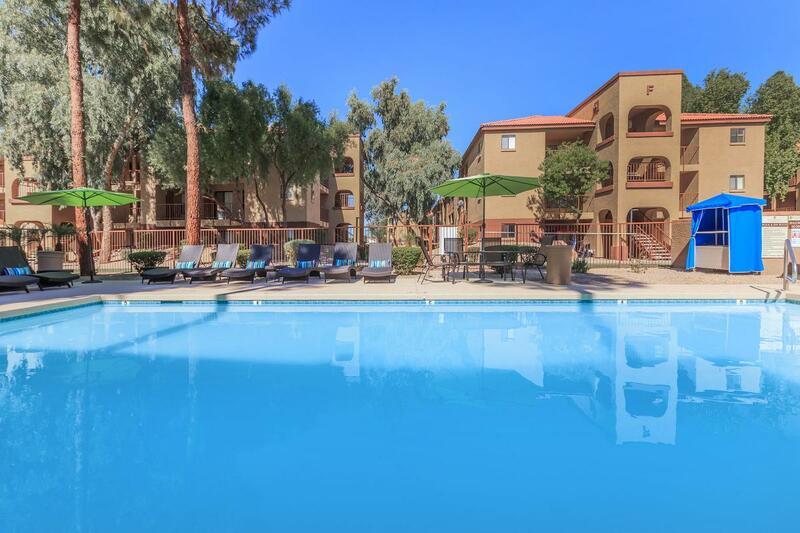 There is something for everyone! 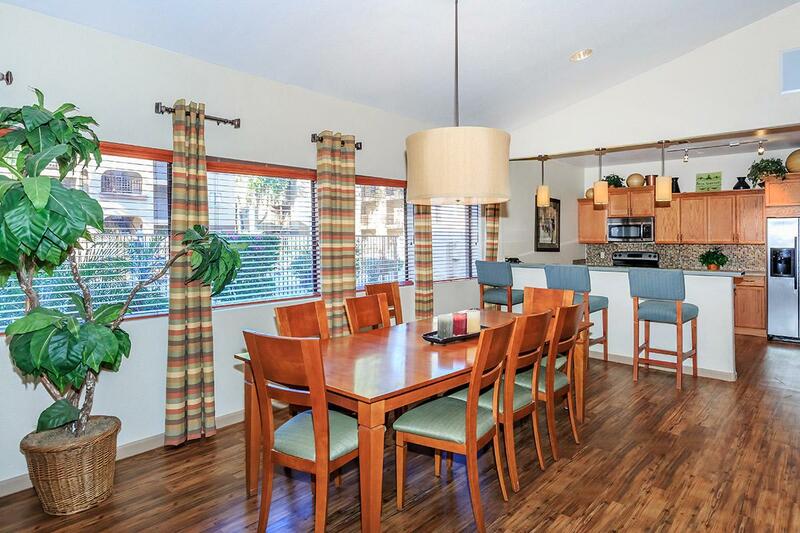 You will love coming home every day to Northern Greens, the best-kept secret in Glendale.